The return of Twin Peaks, after a more than a quarter-century absence, was first announced in October of 2014, as a nine-episode limited series that was to debut on Showtime in 2016. The revival was said to continue the beloved cult series that aired for two seasons on ABC in 1990 and 1991. In the 20 months since, much has happened. Co-creator David Lynch left the project, but returned a few months later. Production began, and wrapped up, with the planned series order growing to 18 episodes and pushed to 2017. A large, eclectic cast list was released, featuring everyone from Jim Belushi to Michael Cera to Ashley Judd to Laura Dern to Amanda Seyfried. While the whole “I’ll see you again in 25 years” prophecy from 1991 may not have turned out exactly right, we now have a much better idea of when we’ll be seeing Twin Peaks again. Vulture is reporting Twin Peaks will debut on Showtime in the second quarter of 2017, as announced by Showtime head David Nevins in a conference call. The previous planned date had been “early 2017,” but the new announcement narrows that down to April, May, or June. This will put the debut roughly 27 years after the start of the original show, and 25 years after the last new Twin Peaks project, the 1992 movie Twin Peaks: Fire Walk With Me. So what’s known about the new Twin Peaks? 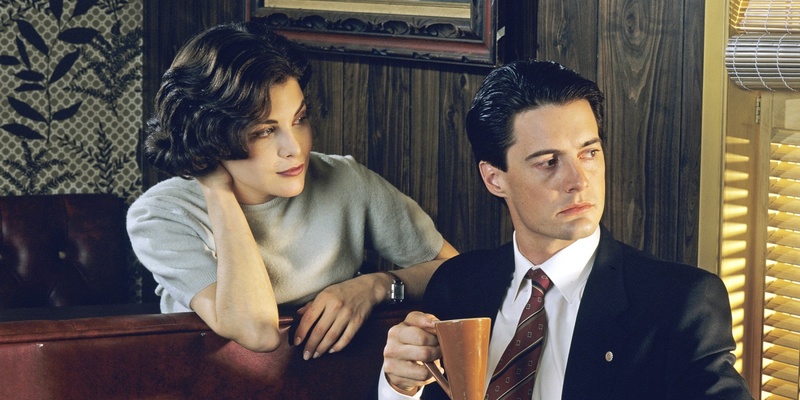 Several core cast members from the original series - Kyle McLachlan (Agent Cooper), Sheryl Lee (Laura Palmer), Sherilyn Fenn (Audrey Horne), Mädchen Amick (Shelly Johnson) and Ray Wise (Leland Palmer) - are confirmed to be back. 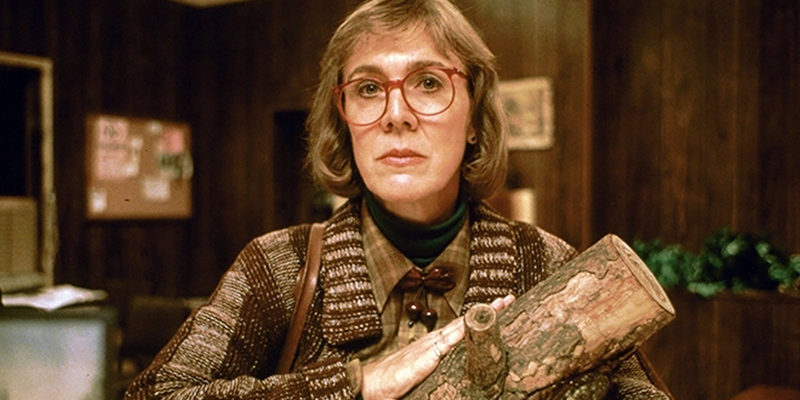 Even Catherine E. Coulson (The Log Lady) is listed in the cast, having filmed scenes prior to her death last September. Composer Angelo Badalamenti is on board as well. However, still more about Twin Peaks revival is unknown. What’s the plot arc of the season? Will those 18 episodes air all in a row, or get split up somehow? How will the show work in the long list of newcomers? What happened to the likes of Sheriff Truman (Michael Ontkean) and Donna Hayward (Lara Flynn Boyle/Moira Kelly), who were key to the original show and movie but aren’t on board for the revival? How can the 2016 incarnations of Sheryl Lee and Ray Wise play characters who died more than 25 years ago in the show’s continuity? And what will happen to demonic villain Killer Bob since the actor who played him, Frank Silva, died in 1995? Even with all of those questions, the new Twin Peaks season remains one of the most eagerly awaited projects of 2017. Lynch and co-creator Mark Frost appeared to have gotten the time, the budget, and the casting freedom necessary to execute their vision. If it arrives a year later than it was supposed to? So be it. We’ve waited a long time for more Twin Peaks; we can wait a little longer. Twin Peaks’ third season will premiere on Showtime in the spring of 2017.